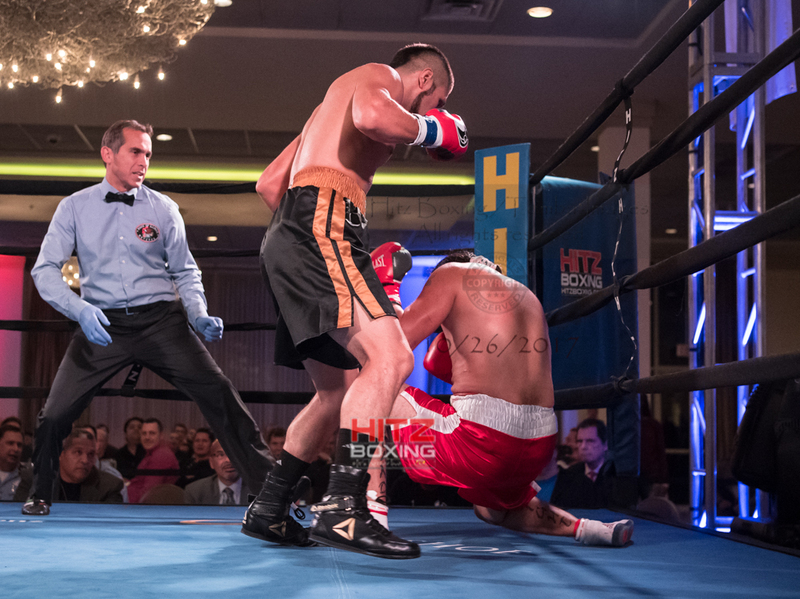 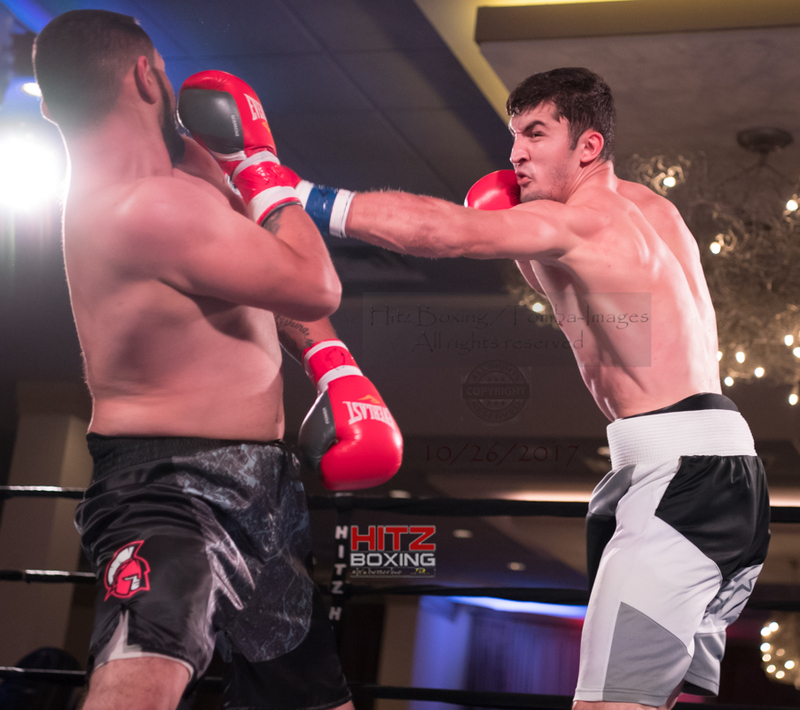 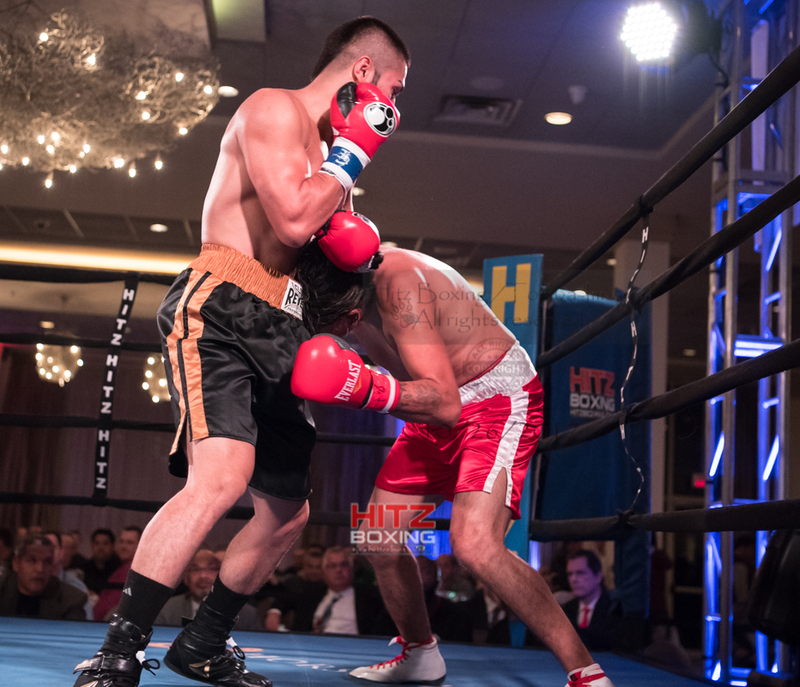 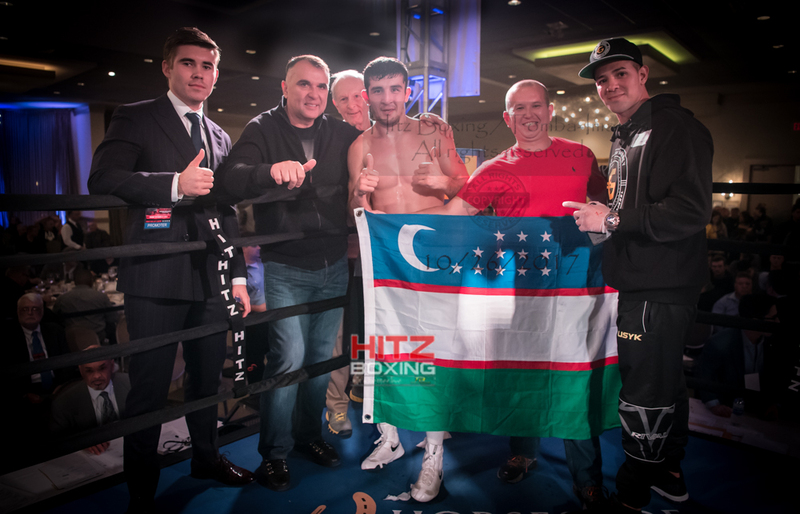 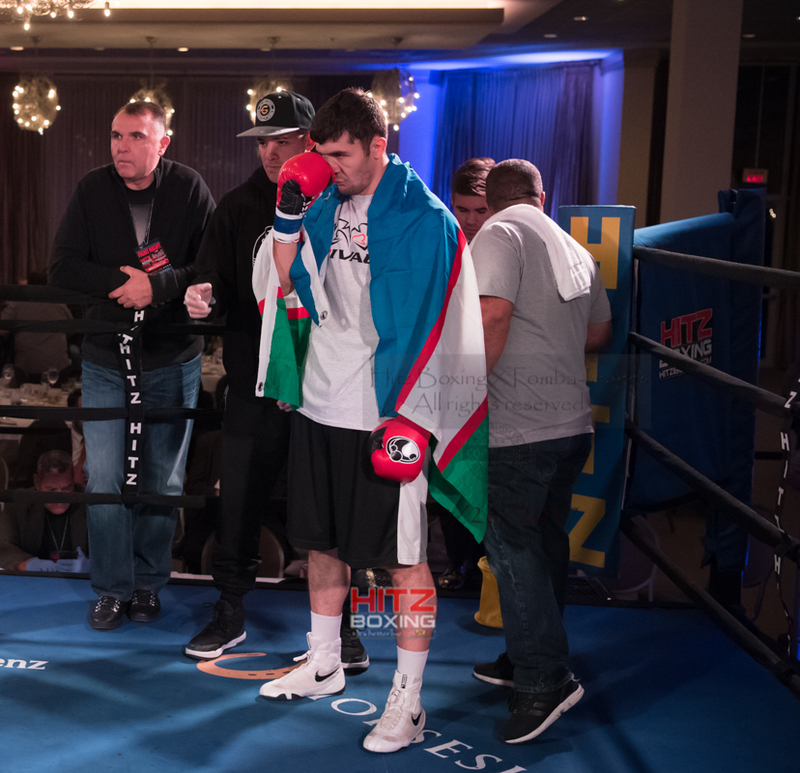 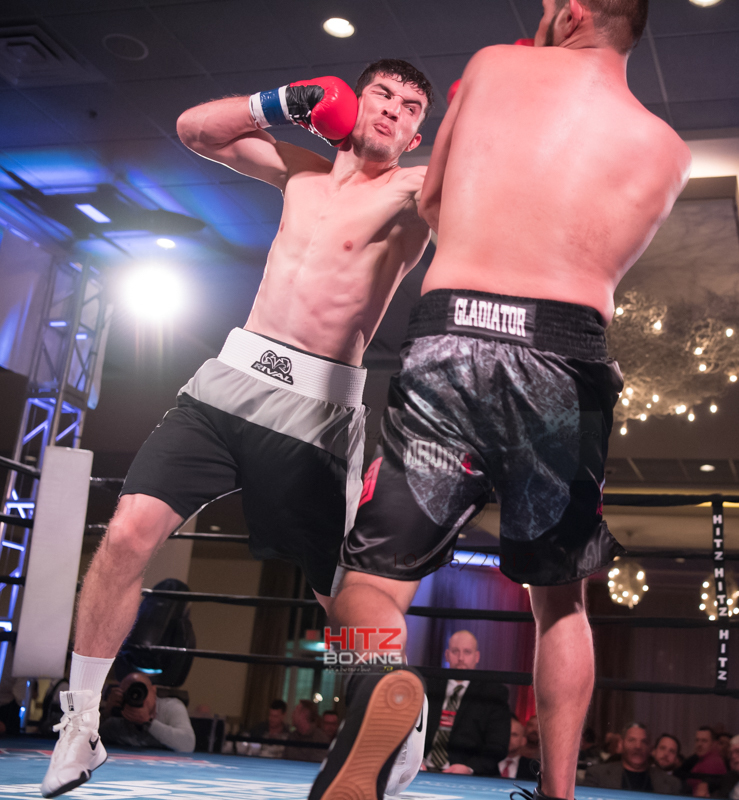 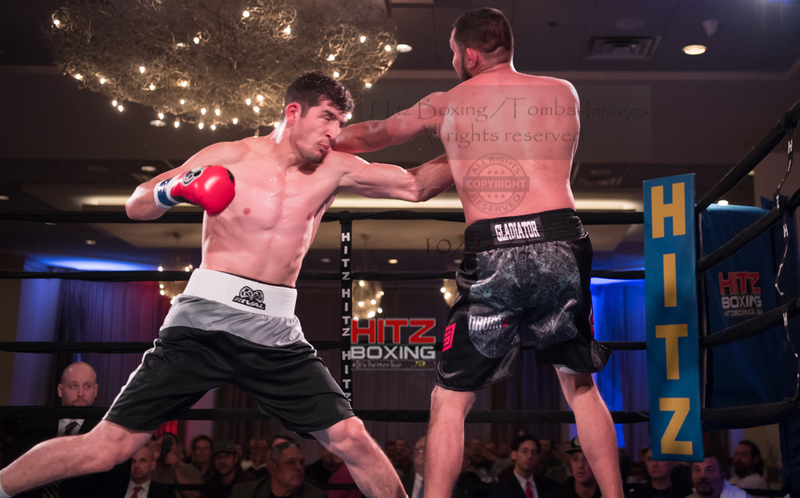 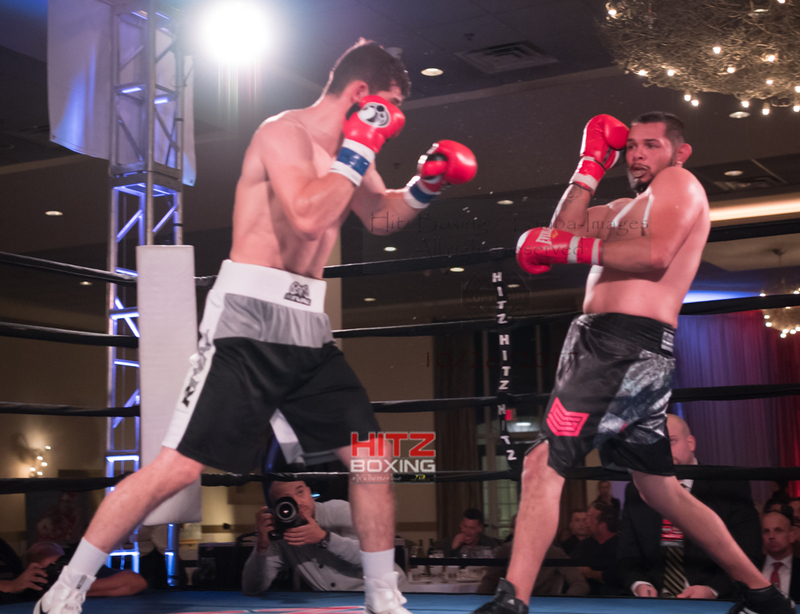 On Friday , October 27th, 2017 the premier Mid-west Boxing promoter Bobby Hitz Boxing once again brought the Chicago area boxing fans an action filled night of Live Boxing at its best at the Belvedere Hall located in Elk Grove Village, Illinois. 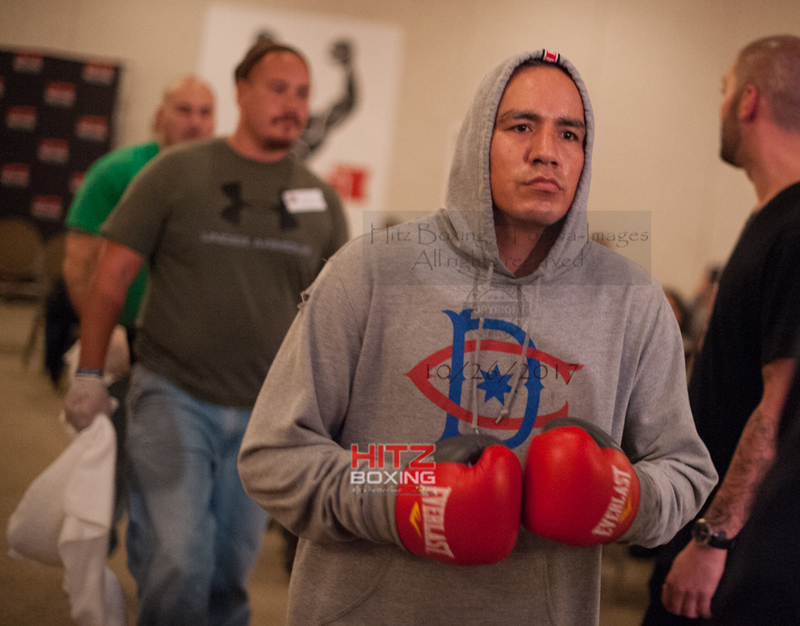 - The lovely "Hitz Ladies". 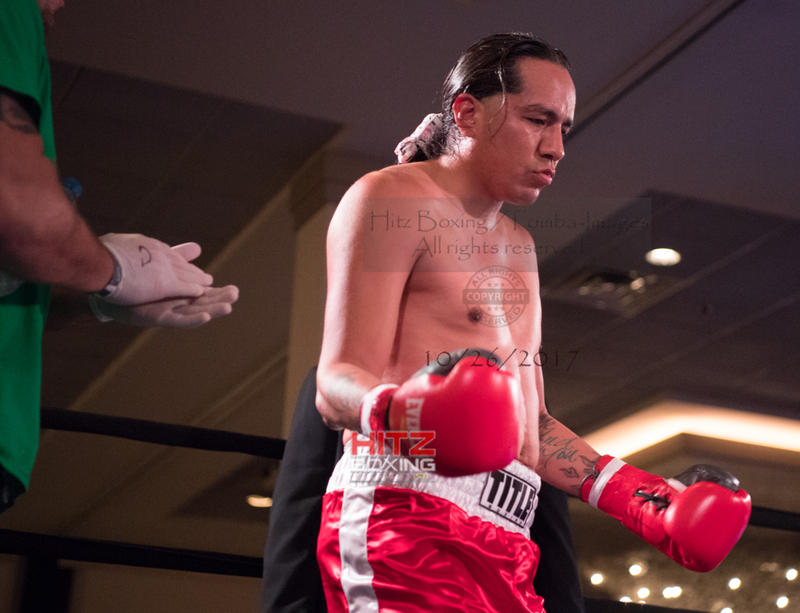 Below the cover image which is a collage containing one of my favorite files from each of the above mention matches and the Hitz Ladies is three photo gallery slideshows of those matches and the ladies.